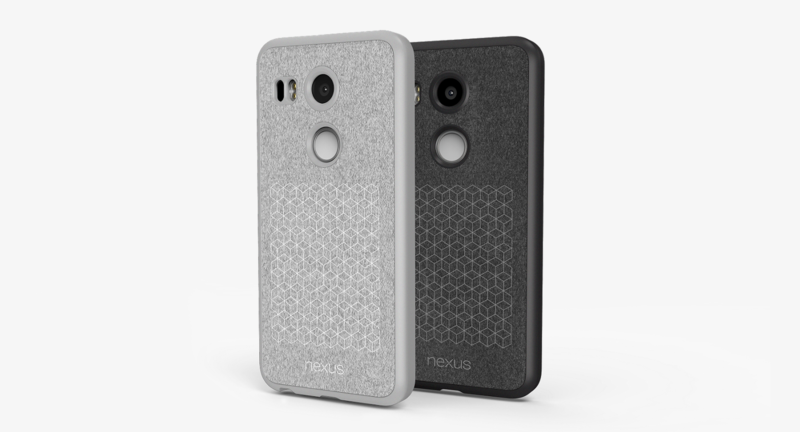 A couple of hours ago Google officially announced the Nexus 5X and the Nexus 6P, which are now both live on the Google Store. 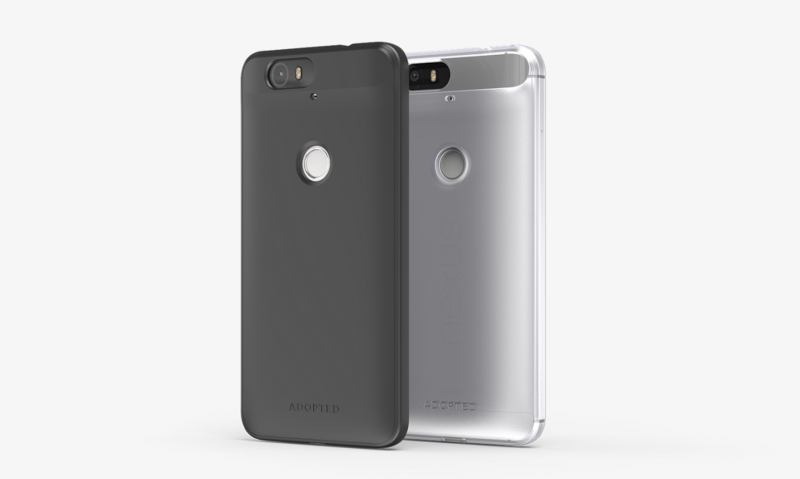 If you were able to pre-order one of these phones, you're probably wondering what accessories are going to be available. Well you don't have to wait at all to find out, because Google already has quite a few cases and cables on the Google Store for both devices. I'm going to cut right to the chase and dump all the information. 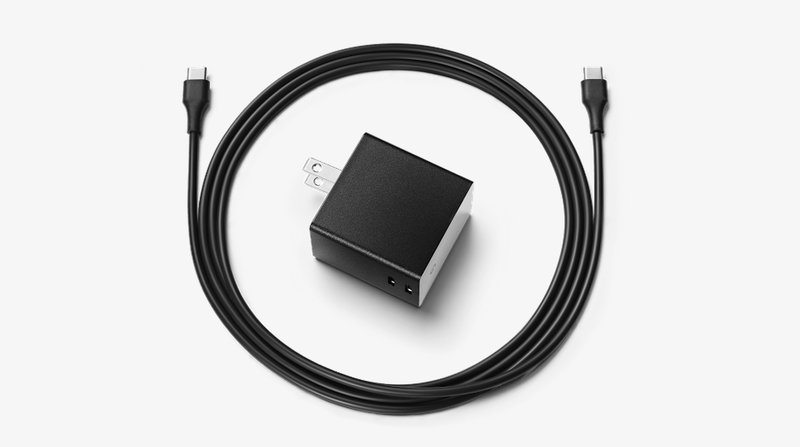 The Google Play Store has had a few USB Type-C chargers for sale since the Chromebook Pixel first came out, but it looks like they have added two new cords that work with the N5X and the N6P. The Type-C Charger is a simple wall charger with a non-removeable cord, while the Dual Port Charger is a wall adapter with, you guessed it, two ports.